The eNotes Blog: Was Pablo Neruda Murdered? The man who wrote some of the most romantic verse in literature may have come to a very violent end. 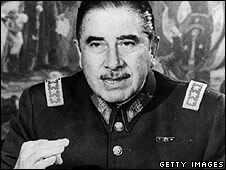 In 1973, just twelve days following the death of his close friend and political ally Salvadore Allende died, Neruda was found dead as well. 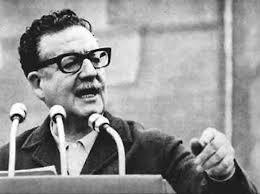 Allende was deposed by Augusto Pinochet, who ruled Chile for eight years, from 1973 to 1981. 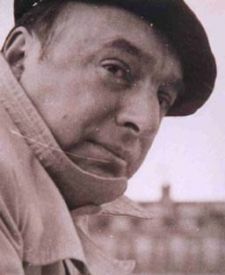 While the official cause was of Neruda’s death was “complications due to prostate cancer,” there has long been speculation that Neruda was poisoned, charges Neruda’s personal driver has leveled. In February, the court ordered that Neruda’s remains be exhumed for signs of foul play. Some have objected to the exhumation, citing such things as the moist tropical soil that would degrade the body to such a state that any traces would be long gone. Others argue that Chile’s forensics are not sophisticated enough to conduct a thorough analysis. Still, samples will be taken and sent elsewhere (location not announced) for the analysis.